Pacific Springboard has formed a majority owned JV with FastMed USA to develop FastMed Urgent Care clinics across China and Asia. FastMed Urgent Care is an owner and operator of urgent care facilities with more than 230 locations across Arizona, North Carolina and Texas, and it is the fastest growing clinic brand in the United States. 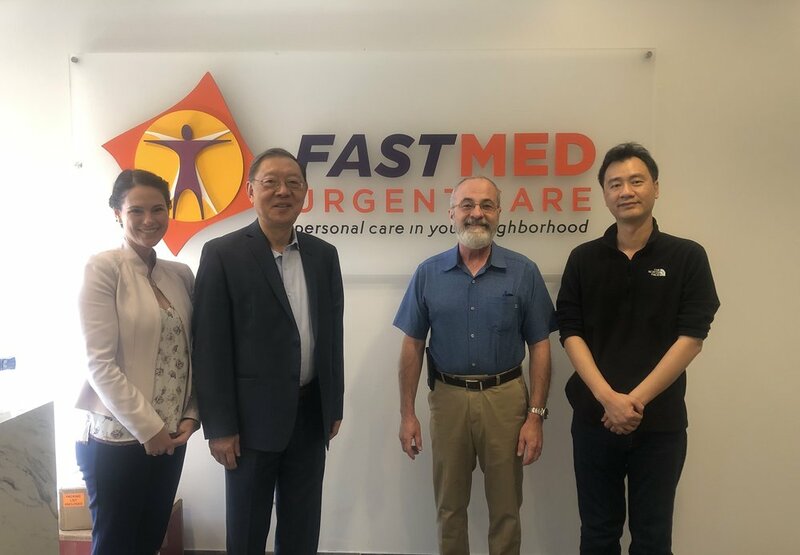 Cindy Stefanko, former VP of Texas for FastMed, serves as SVP of FastMed Asia and is working closely with our local teams to launch FastMed China. PSB and Cindy Reid have formed a joint venture named "Cindy Reid Global Golf" in 2017 headquartered in Shanghai. Cindy Reid is an internationally respected Golf Professional with over 25 years of experience teaching the game of golf to the world. She has created the Cindy Reid Golf Academy at Mission Hills in China and has been working to develop champion golfers and grow the game in Asia. Cindy Reid Global Golf ("CRGG") operates a Golf Academy at Tomson Golf Club, the leading golf club in Shanghai. The academy offers junior programs and individual adult instructions to all levels of players from beginners to professional experts. “Sports Entertainment Asia, Ltd.” (“SEAL”) is a Joint venture between Pacific Springboard and the key principal of the Hong Kong based Parkview Group. Parkview Group is a premier developer and operator of world class hospitality, retail and eating experiences across Asia. SEAL is focused on developing sports & leisure, sports entertainment and sports education businesses with a primary focus on the China market. 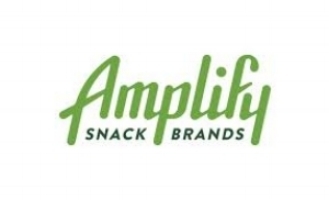 Amplify snack brands, the owner of SkinnyPop, Tyrrell's, Paqui and Oatmega, is a snack food company focused on developing and marketing products that appeal to consumers' growing preference for Better-For-You snacks. Amplify Snack Brands engaged PSB in 2017 to help them better position and manage the distribution of its Tyrrell's , the most famous British chip brand across the world. Amplify announced at the end of 2017 it was being acquired by Hershey's.